Boho was one of the top home trends of 2017, and we absolutely love it. 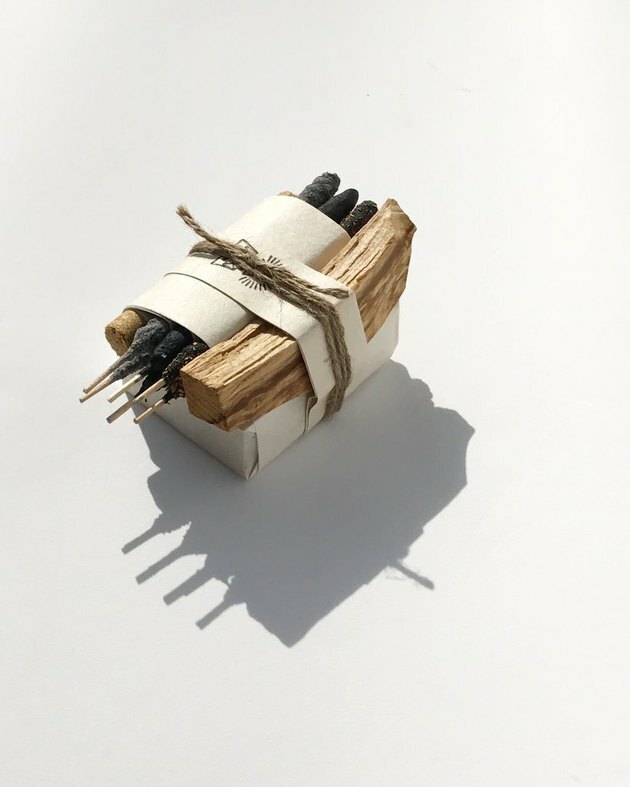 Check out 13 bohemian holiday gifts for the person in your life who likes to keep it natural and eclectic below. 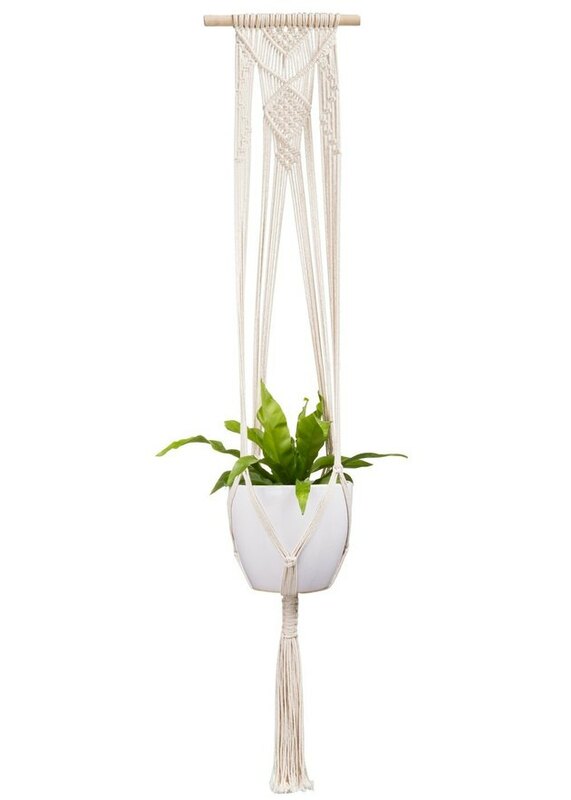 This lovely plant hanger from Amazon is a sweet way to show off your plants, either indoors or outdoors. Buy a plant to fit inside, and you have a perfectly unique gift! 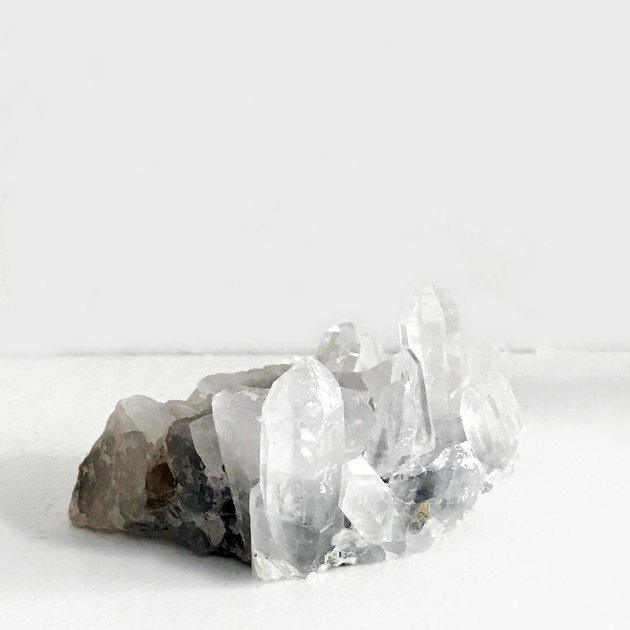 Quartz crystal is said to be healing and purifying. What a thoughtful gift. 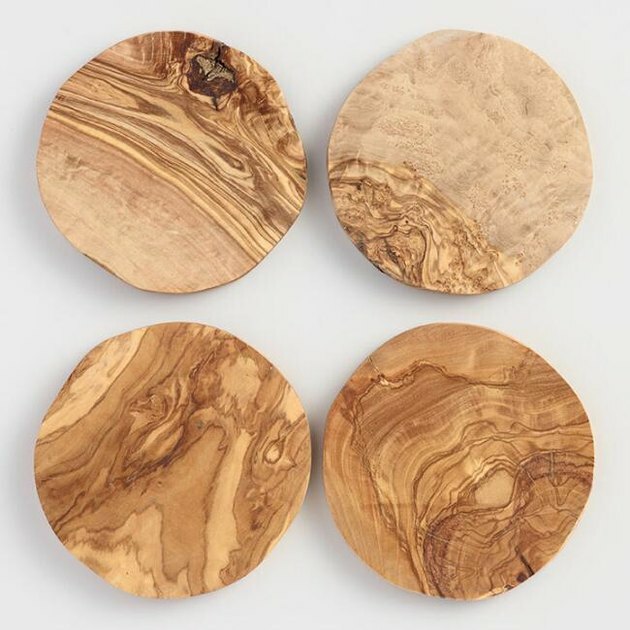 No two of these natural olivewood coasters are exactly alike. Very special. 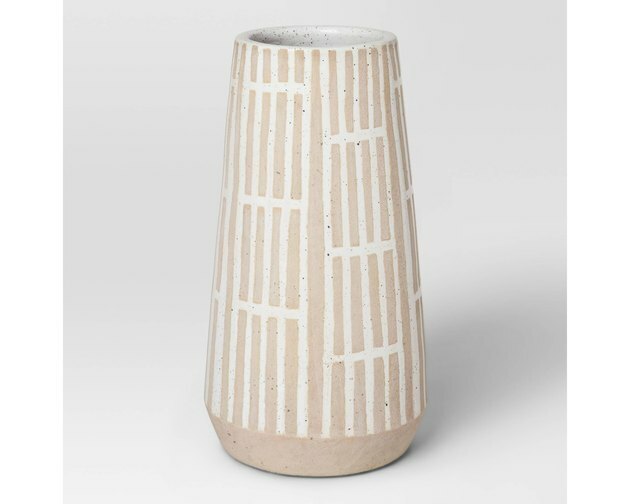 Fill this beautiful vase from Target with fresh flowers for the perfect gift. 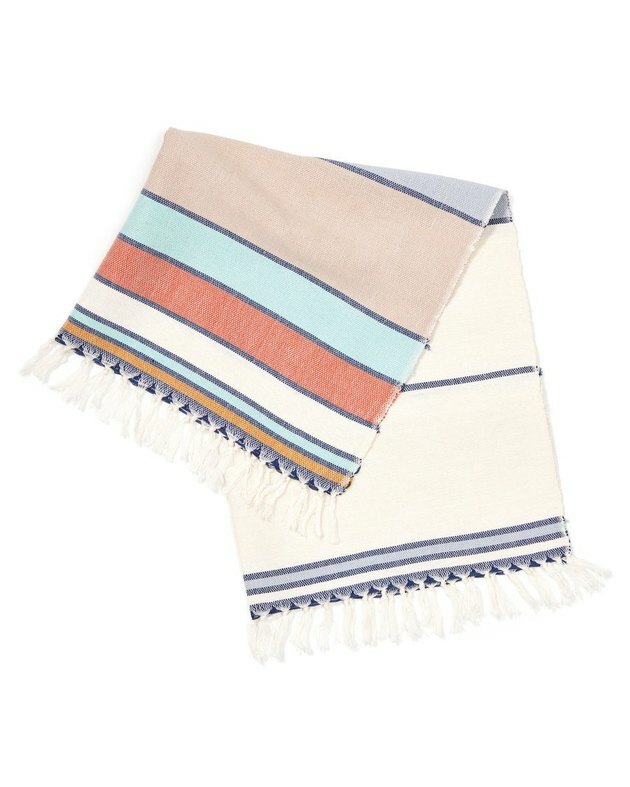 The muted colors of this towel were inspired by the colorful street markets of Antigua, Guatemala. 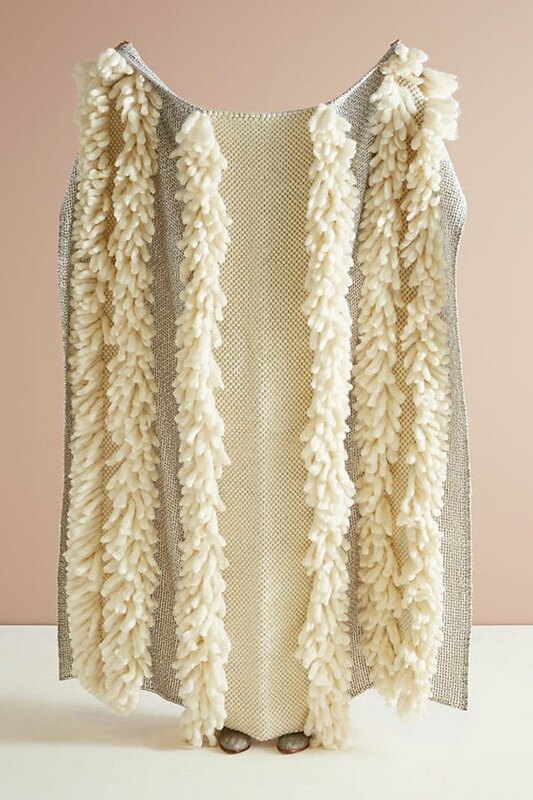 It was woven by a man named Manuel in the village of Nahuala in Guatemala and is sold by an indie brand called Minna from Upstate New York. Have you ever seen anything cozier? Gift the luxury of laziness this winter. These relaxation sets, which come in several sizes, offer incense and soap for a zen at-home spa day. 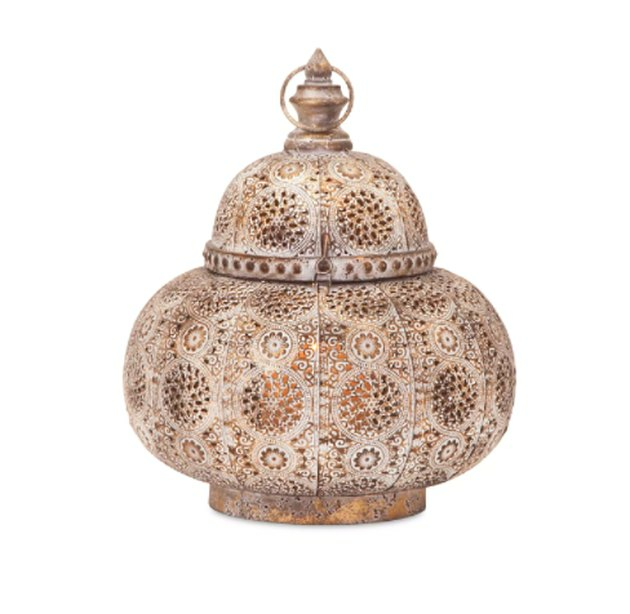 This beautiful lantern, sold on Overstock.com, bathes any room in soft, flickering candlelight. 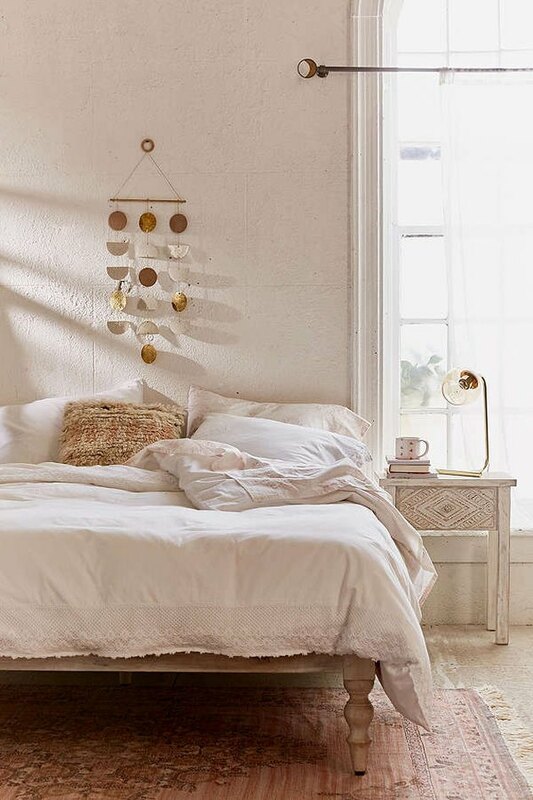 What a special boho decor addition. 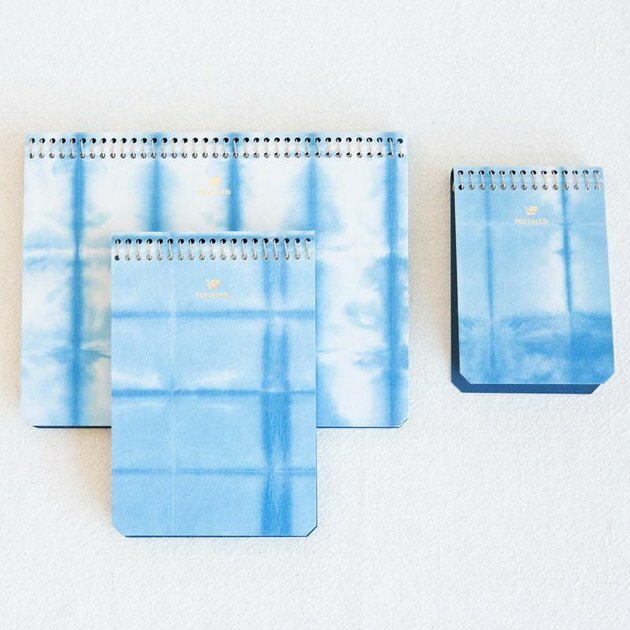 These pretty little notebooks designed in Brooklyn and sold by General Store are the perfect gift for the creative in your life. 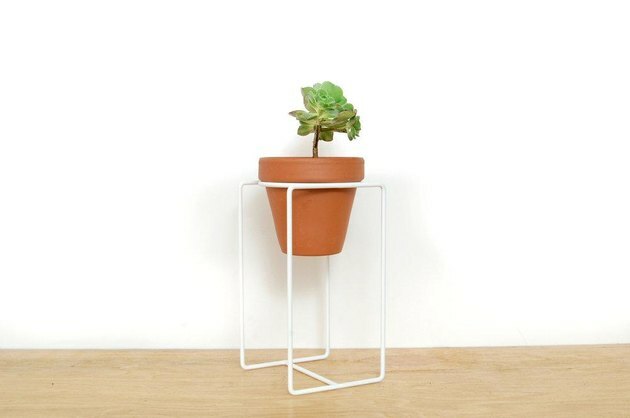 Most anyone with a desk job would appreciate this geometric desk planter from Other Wild. 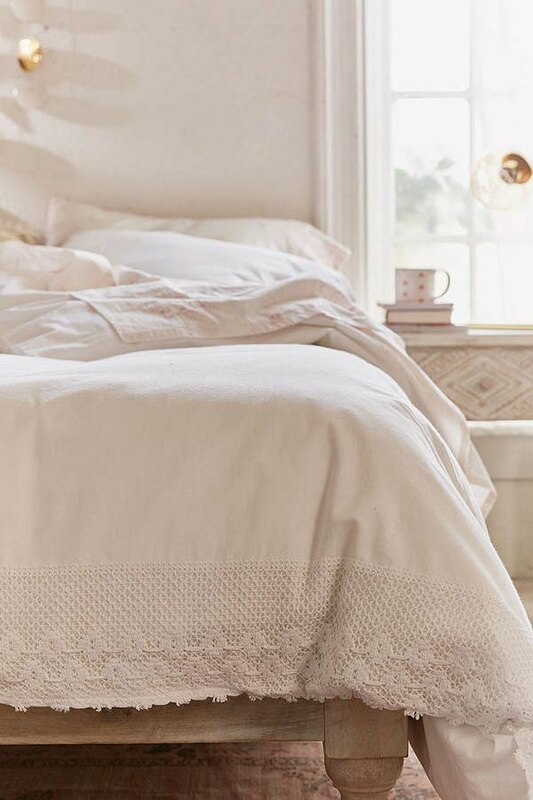 This precious cotton duvet cover matches most bedrooms, so it's a fool-proof gift. What's the boho look without macrame? 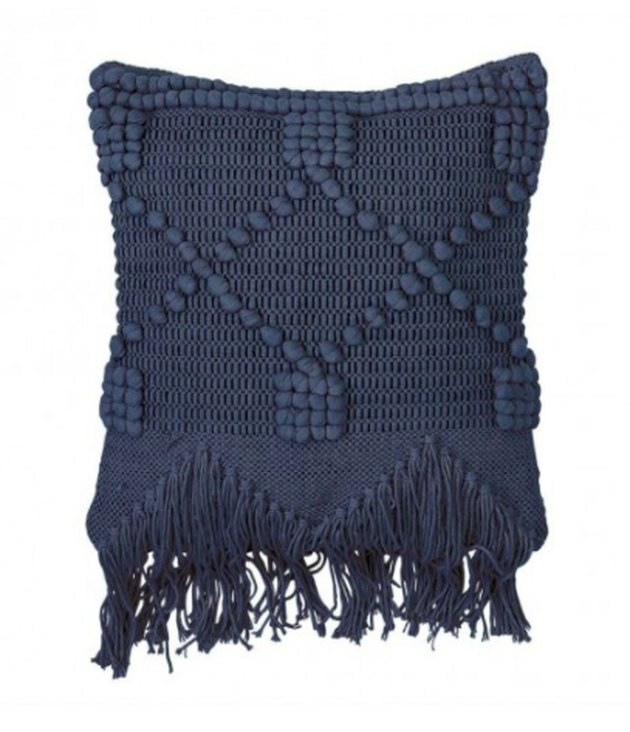 This pillow offers a minimal take on macrame. Or just go all out. 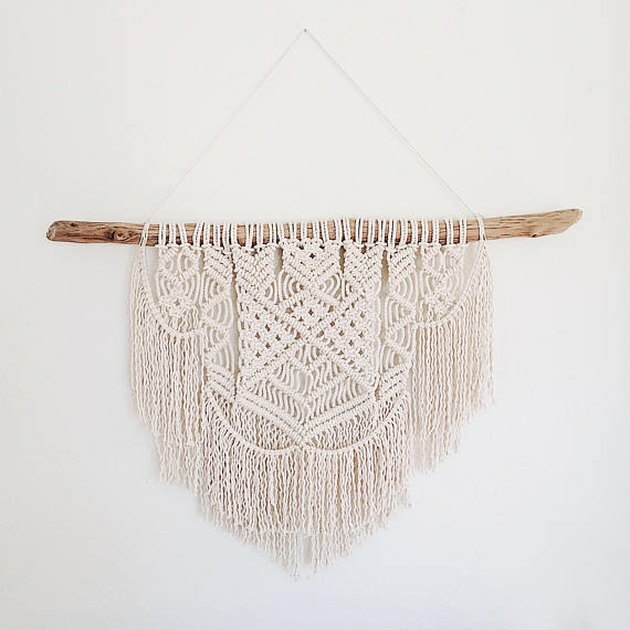 This wall hanging on Etsy is handmade with cotton rope and found driftwood.